The Sims 3 - The Walking Dead. 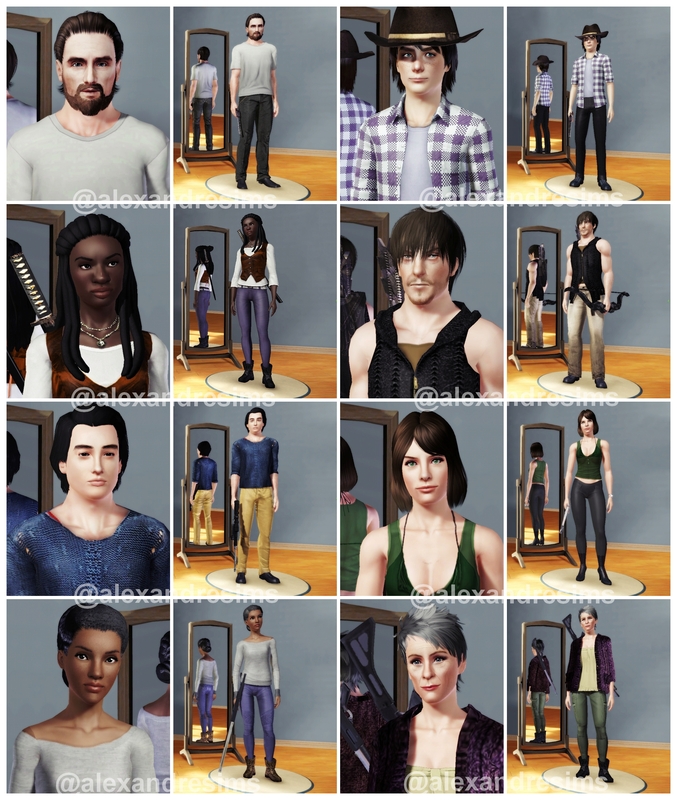 The Walking Dead cast in The Sims 3. HD Wallpaper and background images in the ウォーキング・デッド club tagged: photo the sims the walking dead the walking dead the sims the sims 3.